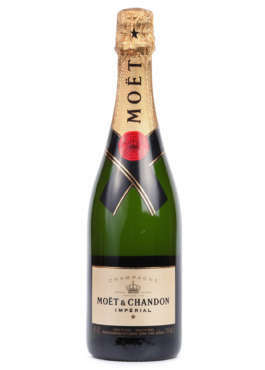 The legendary Moët & Chandon is celebrating 270 years as the world’s most loved champagne. 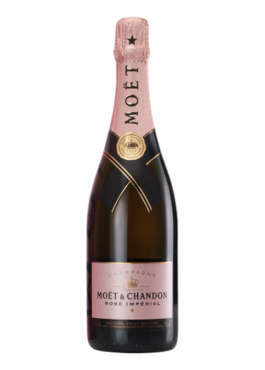 For over a quarter of a millennium, the renowned French winemaker has been sharing the magic of champagne across the globe. 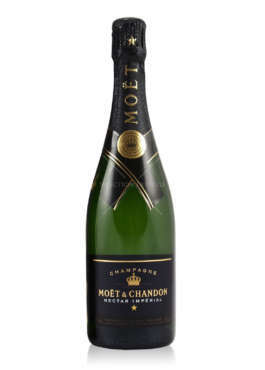 Every glass overflows with the House’s hallmark values of history, generosity, savoir-faire, success, boldness and elegance—values still at the heart of its global appeal. 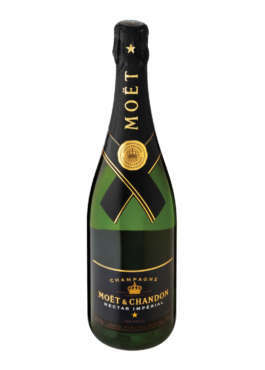 Toward the end of the 18th century, Jean-Remy Moët, grandson of founder Claude Moët, became famous as the man who introduced champagne to the world. 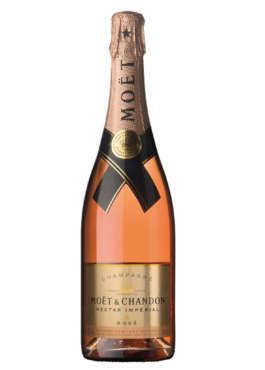 The important figures of the era, from the Marquise de Pompadour to Talleyrand to Napoleon quickly fell in love with the House’s effervescent wine. 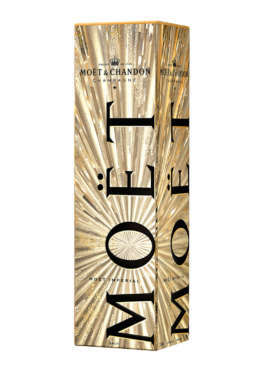 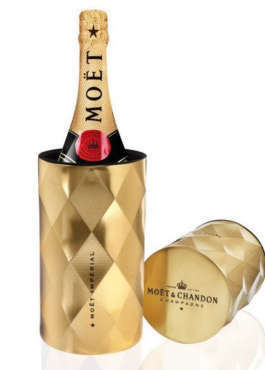 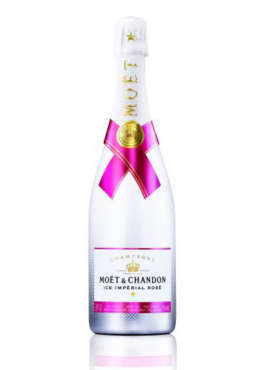 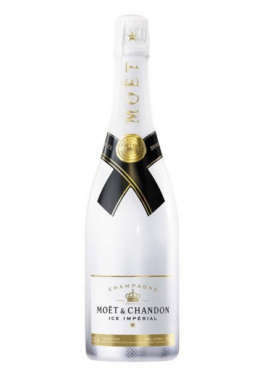 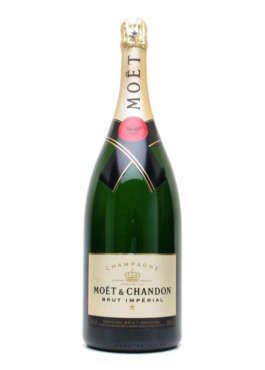 Moët & Chandon was soon the icon of success and elegance that it remains to this day.